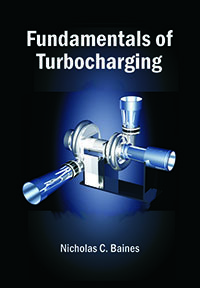 As engineers, the authors understand the turbomachinery market and its needs, and they aim to address them with academically rigorous but design-oriented texts that will be useful to students and professional engineers alike. 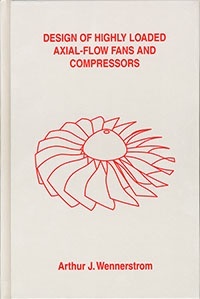 Contents include pressure and velocity measurements, thermocouple theory and practice, standards for turbomachinery laboratory work, solving 100 turbomachinery fluid-dynamic test problems, blade pressure measurements, and more. 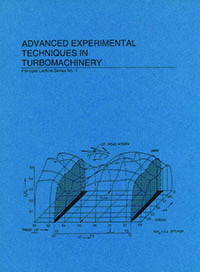 The task of remaining current in a technical discipline is almost a full-time occupation, in addition to the daily responsibility of contributing to progress in a technical field. 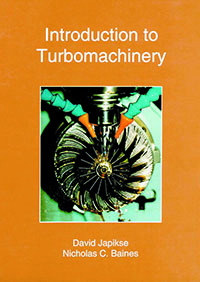 The material in this volume has been selected from principal lectures provided by key contributors to the turbomachinery field. 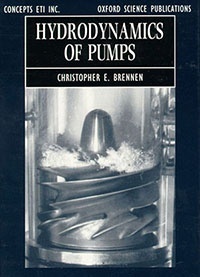 Each chapter in this book has been prepared in close collaboration with the original author. 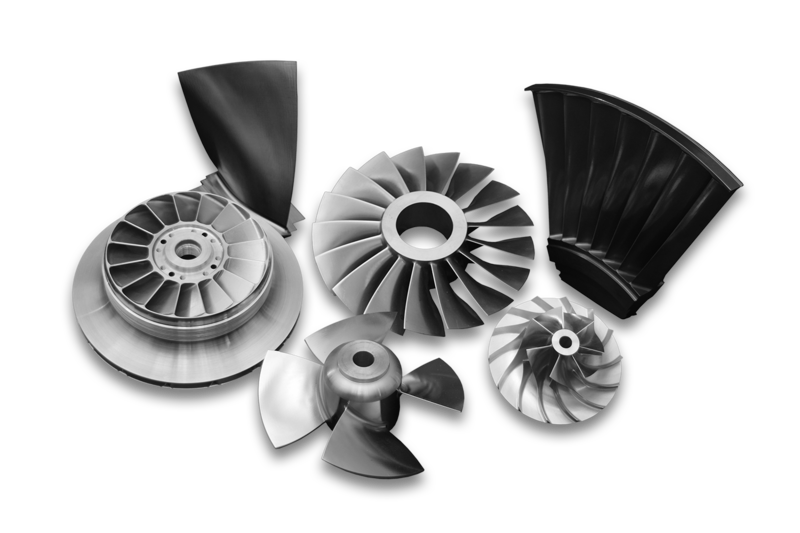 Extensive editing has been carried out to ensure a readable and accurate text. 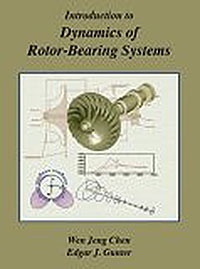 Beginning with the fundamental principles of turbine design, other topics include the latest developments and understanding in aerodynamic and structural analysis, life prediction, durability, blade cooling, and exhaust diffuser design. 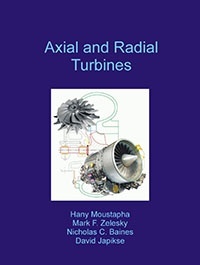 The book is suitable for engineers at all levels working in turbine design, as well as managers, users, and sales personnel who need to understand the current level and future directions of technology. It is also aimed at university researchers and graduate students working in this field for whom it represents a comprehensive review of the state-of-the-art. Are you a full-time student or educator? Full-time students and educators qualify for a 33% discount. 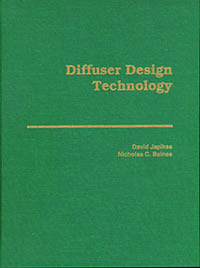 To receive this discount, enter discount code CNTBEDU at checkout. Students must provide a copy of your student identification card as proof of status. Educators, please provide a statement of your discount eligibility on your educational institution’s letterhead. 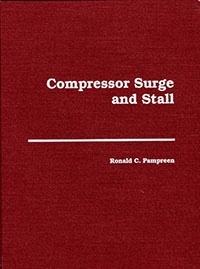 Please send proof of status to info@conceptsnrec.com and include your order number. Booksellers receive a 30% discount upon verification of bookseller status. 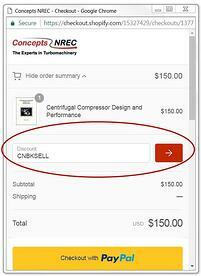 To receive this discount, you must enter discount code CNBKSELL at checkout. Please send proof of status as a written statement declaring your eligibility on company letterhead to info@conceptsnrec.com and include your order number. 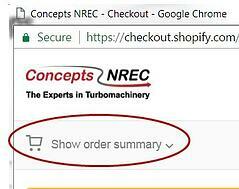 If we do not receive your proof of discount status, your order will be cancelled, and you will be responsible for reordering at the full price.